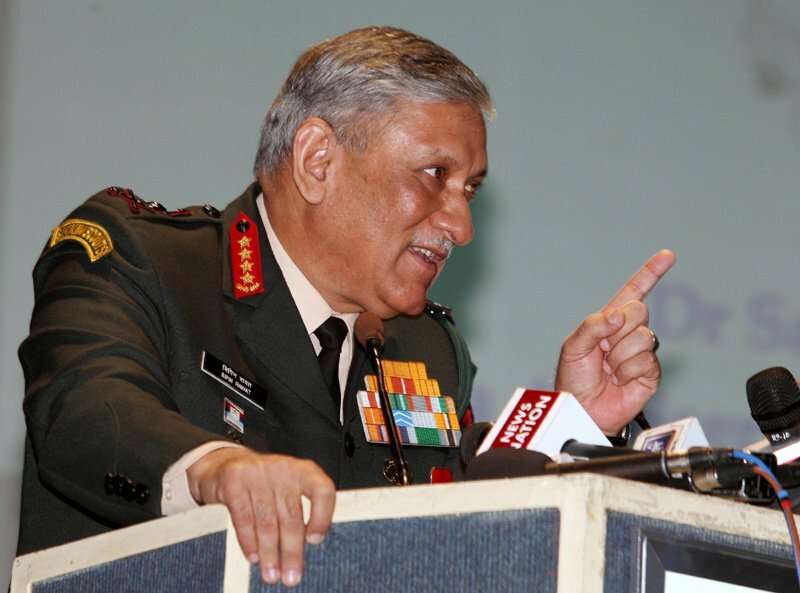 General Bipin Rawat will visit Headquarters of an Infantry Division near Hanoi and Headquarters of 7 Military Region at Ho Chi Minh. During visit of Hon’ble Prime Minister Mr Narendra Modi to Vietnam in 2016 the relationship was upgraded to comprehensive strategic partnership. Defence cooperation has increased exponentially over the last few years amongst all services including exchange programmes, training assistance and cooperation on various service specific issues.